Are you thinking about making the transition from renting to investing in a home of your own? 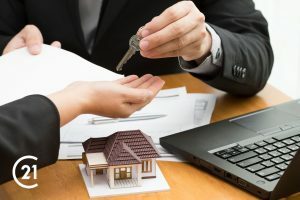 Whether you’re making a big move, finding your first home as a couple or thinking of starting a family, buying a house is a big step — one you have to be ready for. If you’re wondering how to know when it’s time to stop renting and start thinking about making your own home investment, we’re here to help. From the pros of owning a home to the signs you’re ready to buy, here’s everything you need to know about buying a house. You’re in good financial standing. Buying your home is a responsibility and an investment. Before you think about taking on a mortgage, you should have a steady income, a good credit score and enough savings for a decent down payment. You should also be out of debt. You’re self-sufficient. If doing your own home repairs sounds daunting, you might not be ready to give up the rental life. If you’re comfortable with tools and taking care of your own maintenance, you’ll be comfortable owning a home. Your rental doesn’t suit your needs anymore. If you’re outgrowing your apartment or townhome, it might be time to invest in a bigger home for yourself. Buying is a better deal. Buying your own home is a good idea when you realize a mortgage would be less expensive than the rent you’re paying. You know you want to stay in one place. If you love your town and know you want to put down roots, investing in a home is a solid future step. Predictable payments: When you take out a mortgage, you never have to worry about your monthly rent rising — you pick the repayment plan that works for you and know what to expect each month. Affordability: Even with the upfront costs and down payments, investing in a home and making monthly mortgage payments is more affordable over time. Freedom: When you own your own home, you can paint and decorate how you want to. Privacy: No more landlord check-ins or thin sound barriers between apartment walls. When you own a house, it will provide more privacy all around. Ready to take the next step? 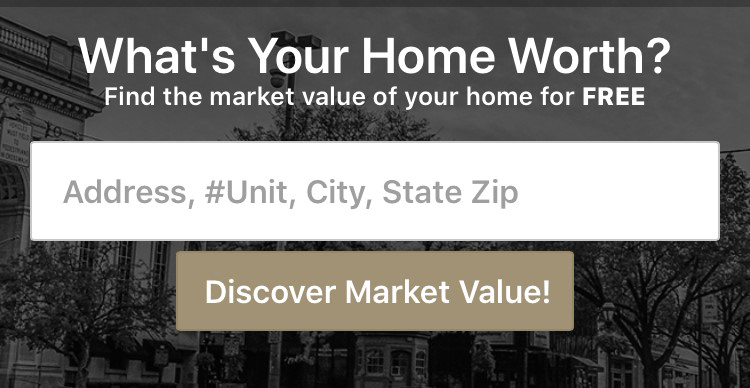 If you’re looking into buying a house in York, PA, CENTURY 21 Core Partners is here to help you find the perfect fit. Contact us today to learn more about beginning your search for your first home.